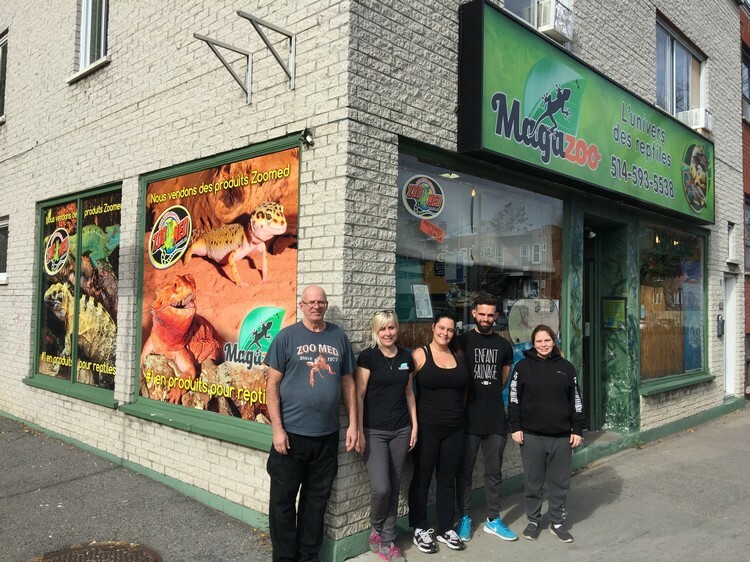 Store of the Month – November 2017 | Zoo Med Laboratories, Inc.
Magazoo – L’Univers Des Reptiles (The Reptile Universe) is located on Belanger Street East in Montreal, Quebec, Canada. 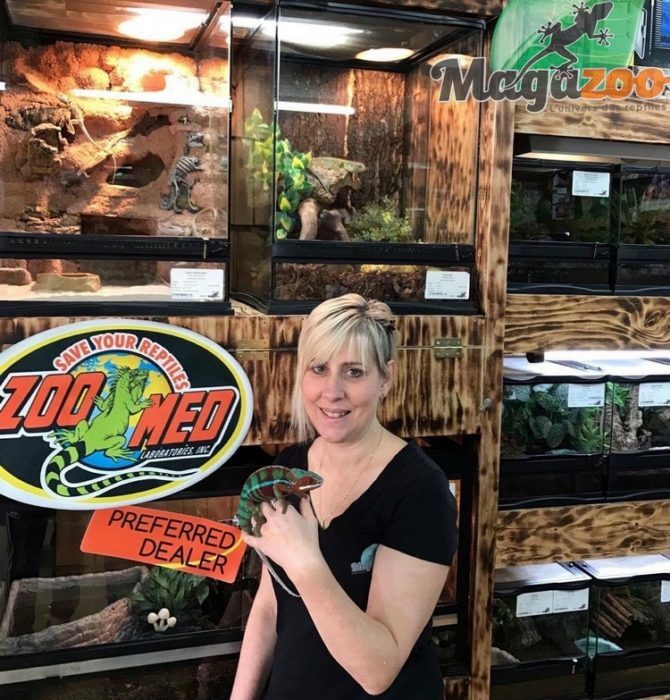 Owners Angele Vandoorne and Martin Tremblay are very passionate long-term reptile hobbyists who continue to promote and grow the reptile industry in Quebec and throughout Canada. 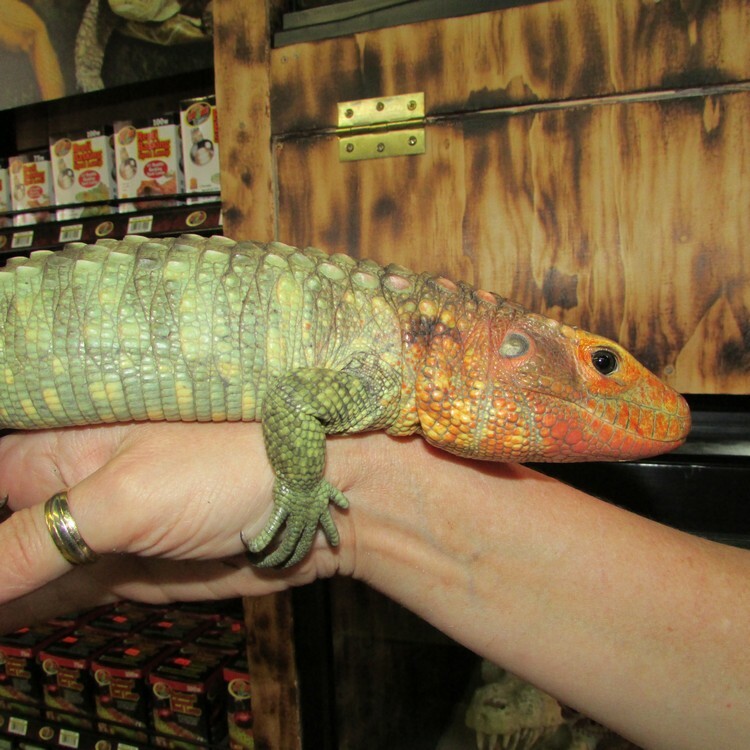 Magazoo opened in 1994 and has since evolved into a one of a kind reptile specialty shop. Store staff takes pride in their customer service skills, interactions, and knowledge in order to deliver the best possible shopping experience and service to their loyal clients on a daily basis. 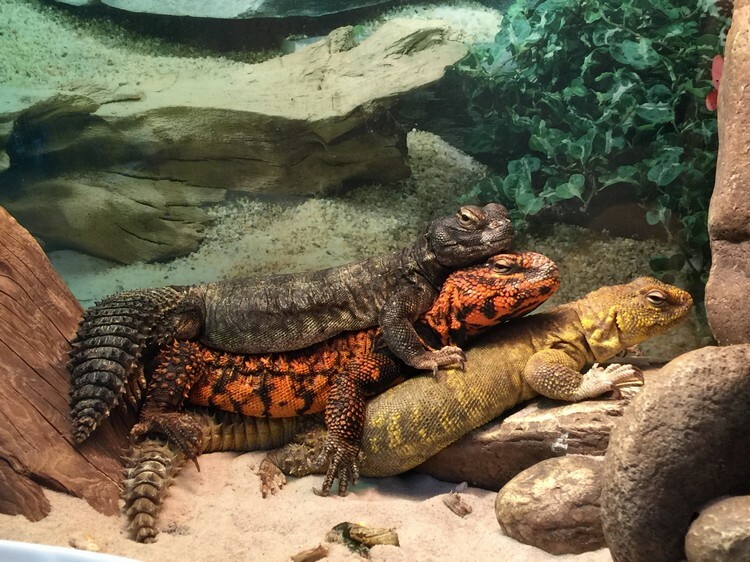 This is achieved by having great reptile hobbyists and keepers that work at the store. 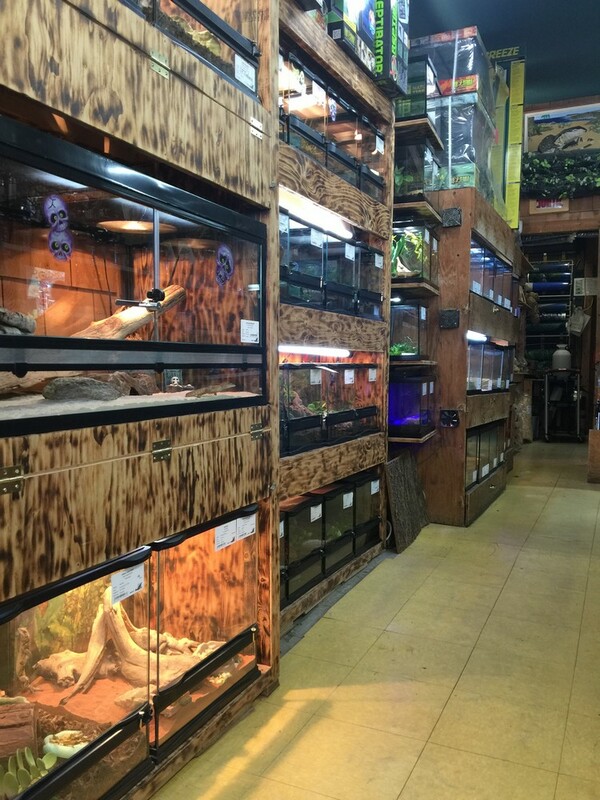 The store has an in-house breeding project for various species of Snakes, Bearded Dragons, Lacertas, Leopard Geckos, Tortoises, Chahoua, and Crested Geckos along with many more. The store is licensed for and offers Educational Services for Birthday Parties and School events. 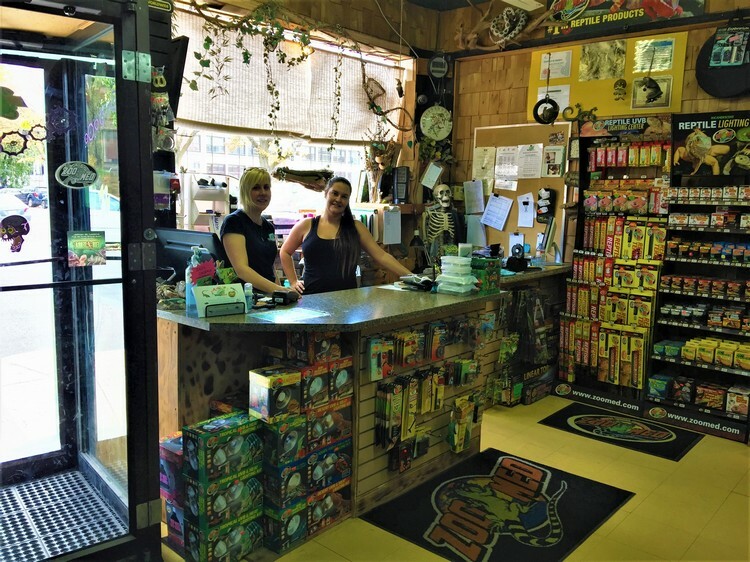 They also offer Reptile Boarding, Rescue, Consultation, and Incubation as a service to their clients. 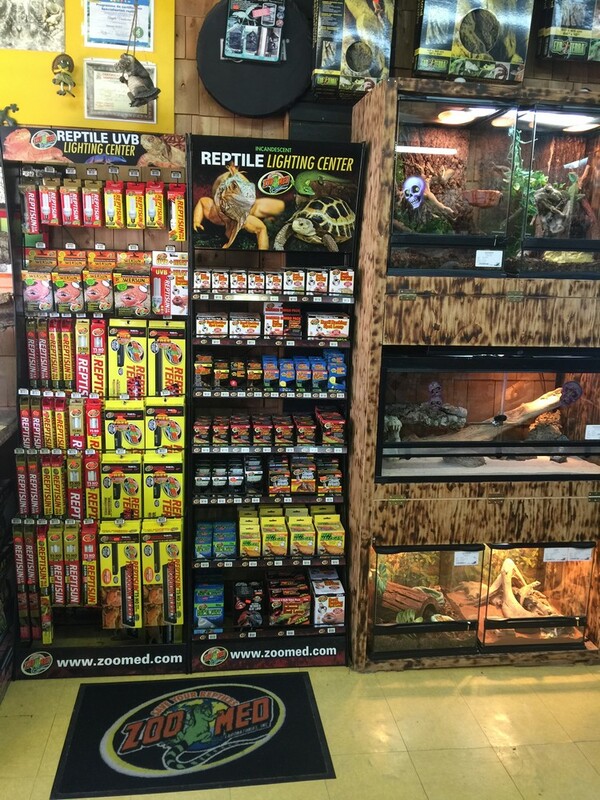 Magazoo always carries a full selection of reptile feeders, along with live and frozen feeder rodents. 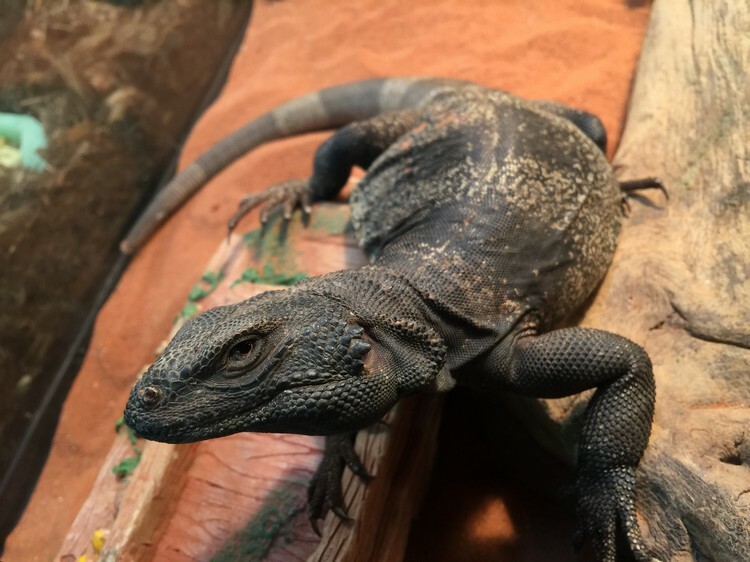 There is a huge selection of livestock including Amphibians, Turtles and Tortoises, Scorpions, Arachnids, Monitor Lizards, along with many other species of Lizards and Snakes available for purchase. Magazoo is a Zoo Med Preferred Dealer and clients can always find a great selection of Zoo Med products in the store including all the newest launched products along with custom built Naturalistic Terrarium Displays. 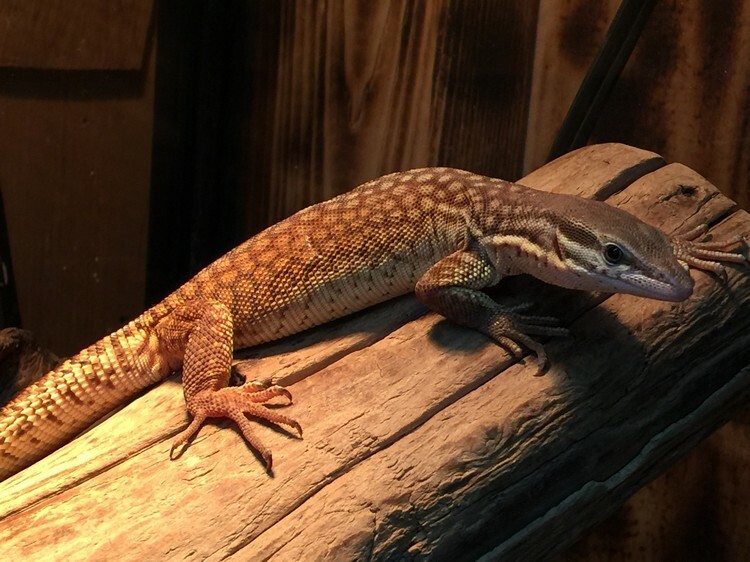 When it comes to Reptile Dry Goods product, there is truly a wide selection available that caters to every reptile hobbyists from beginner to expert alike. Special orders are also a regular occurrence at this store for livestock and dry goods items that are not in the store to satisfy everyone’s needs. 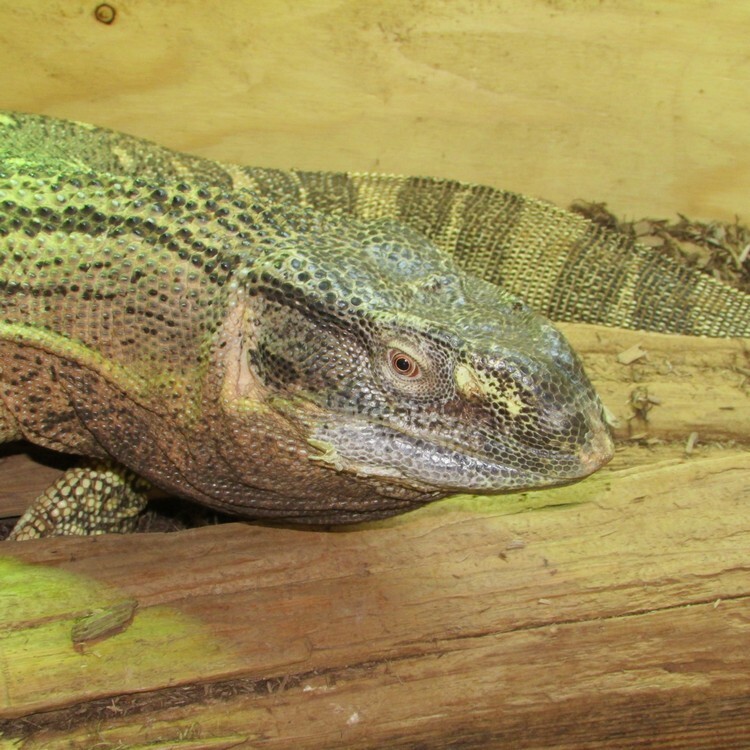 Every reptile enthusiast would enjoy the services that Magazoo has to offer. 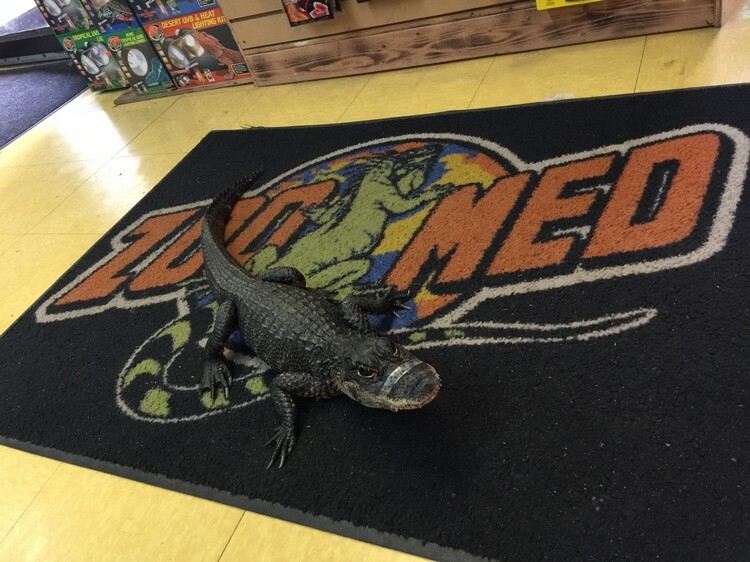 When in the Montreal area, be sure to visit the store and experience for yourself what an incredible store this truly is and check out the new Online Store for all your Reptile and Zoo Med needs.